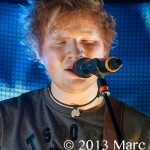 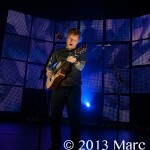 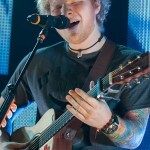 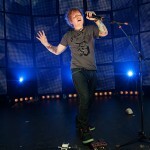 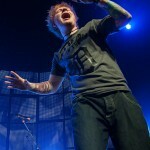 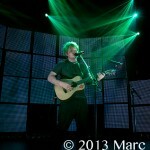 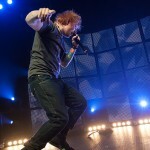 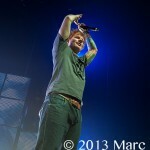 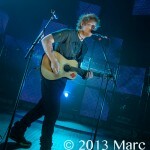 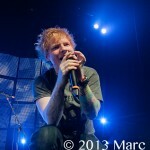 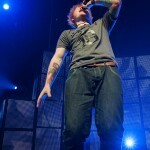 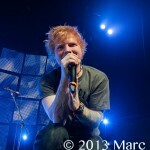 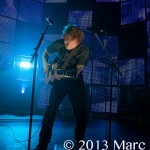 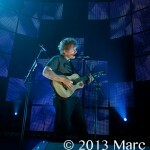 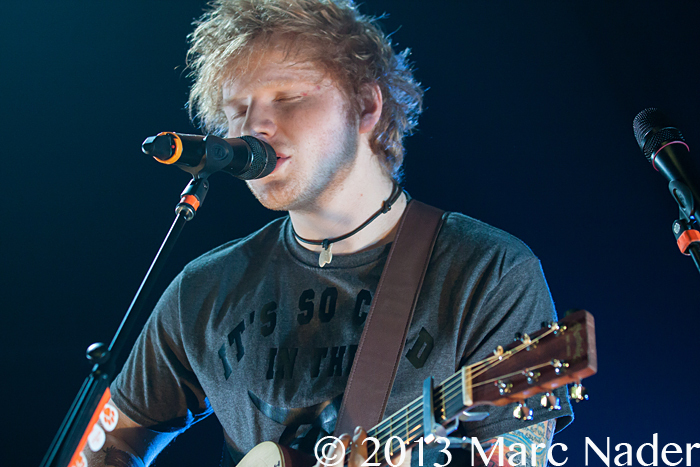 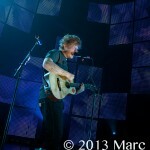 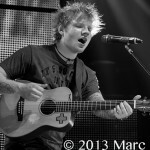 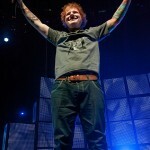 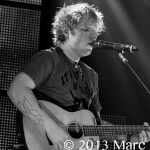 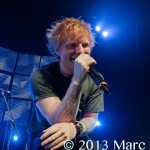 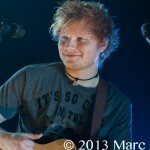 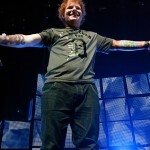 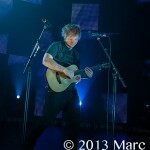 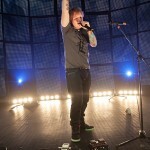 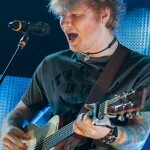 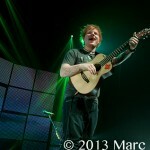 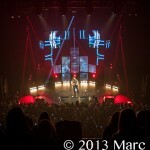 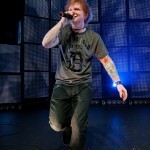 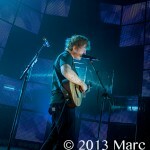 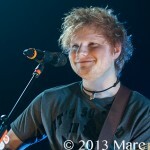 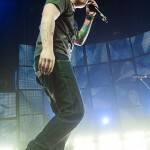 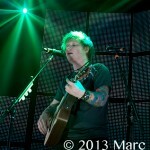 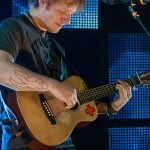 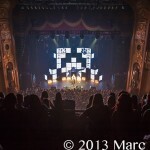 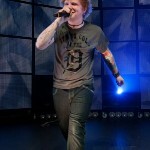 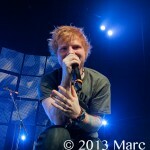 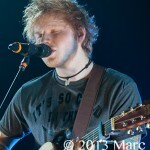 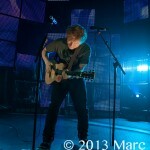 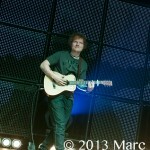 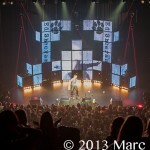 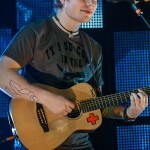 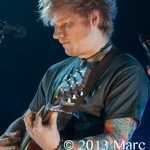 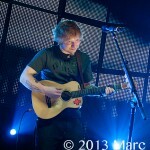 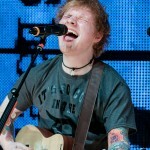 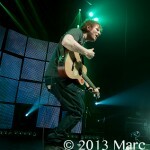 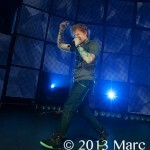 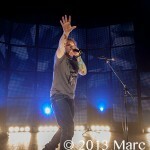 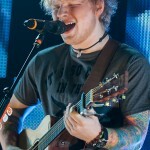 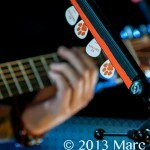 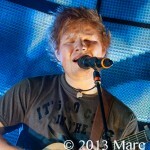 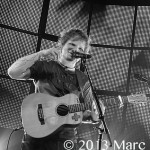 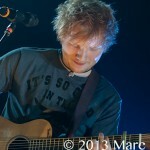 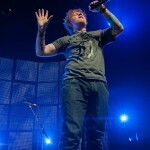 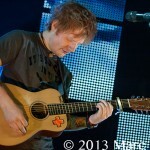 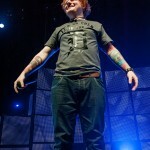 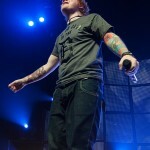 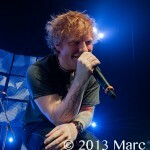 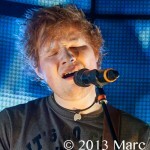 Twenty one year old, Grammy nominated, Ed Sheeran packed the house at The Fillmore in Detroit, MI yesterday. 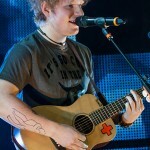 This English born artist has taken his mixture of acoustic, folk & hip-hop into an overnight success. 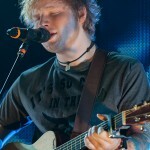 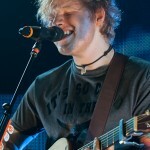 Sheeran has already acquired the title of Best British Male Solo and Breakthrough Artist of 2012 with his hit single “The A Team” from his debut album “Lego House”. 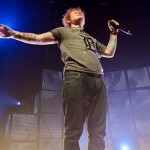 Like all British stars, it didn’t take long for his success to travel across the pond to America and capture the hearts of young fans everywhere. 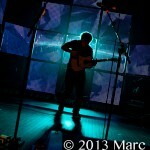 As Sheeran took the stage to perform in front of this capacity crowd, the decibel level at The Fillmore reached ear-damaging heights. 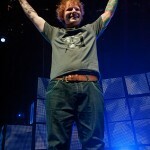 The thousands of screaming fans welcomed him to the floor and Ed made it quite clear this show was for them. 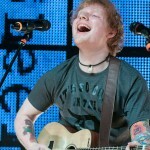 Could this kid be the next young artist sensation? 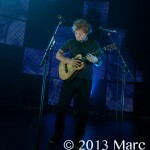 The ticket sales suggest he is off to great start, his sold out shows suggest he may already be there!